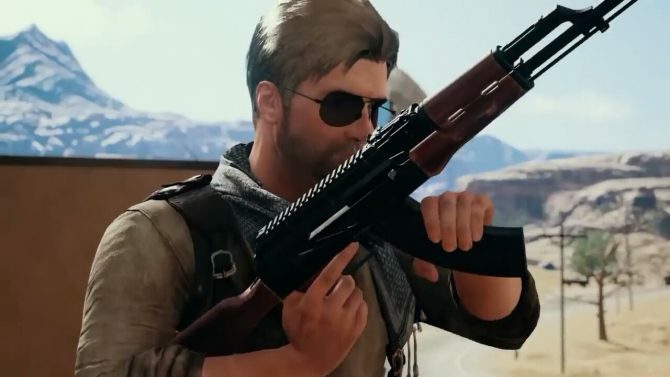 The console versions of PlayerUnknown’s Battlegrounds (PUBG) always seem to be operating on a delay compared to its widely-popular PC counterpart. 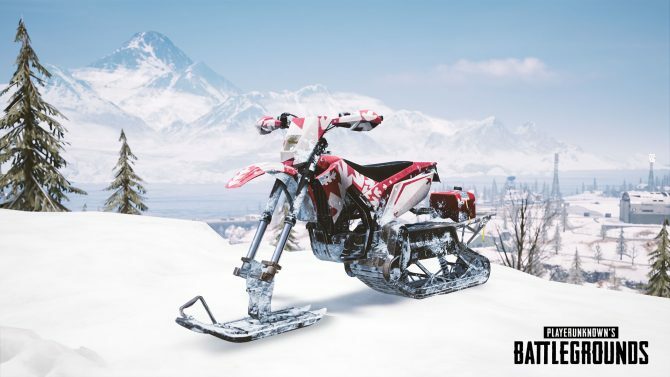 In any case, every game needs its snow level, and Vikendi is finally making its way to PUBG for Xbox One and PS4. 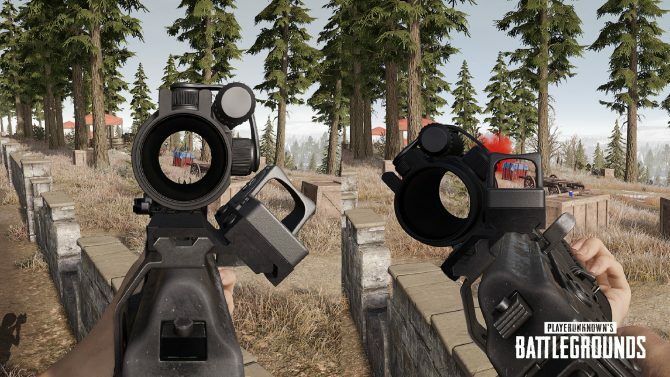 It’s a brand-new terrain for console players to explore, a far cry from the previous forest, island, and desert environments that players are used to. 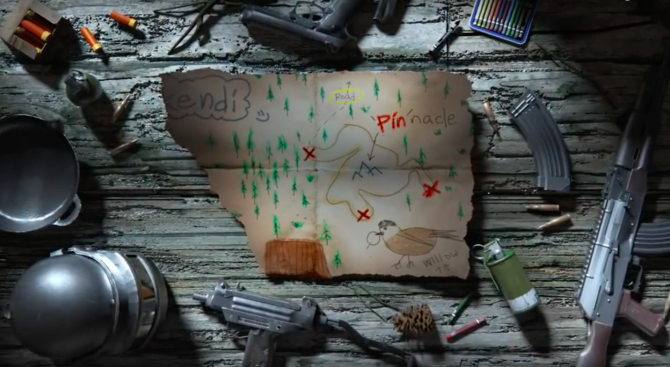 As in the PC version, the Vikendi map is 6×6, includes drivable snowmobiles, the map-exclusive G36C Assault Rifle, and has the graphical feature of footprints in the snow?time to put your tracking skills to good use. With the cold environment, expect vehicles to be slippery on ice. In addition to the new map, players can also access the Survivor Pass. Like any Battle Pass, this Survivor Pass will provide players with new missions, with rewards coming in with each level in the pass. For $9.99, players can purchase the Premium Survivor Pass, which will give players access to 6 additional Weekly Missions, exclusive rewards for premium missions, and more than 60 possible additional rewards. All in all, the Survivor Pass will provide access to more than 200 missions for players. In other recent news, PUBG is bouncing back from a dip in playership, and the game, along with its competitor Fortnite, is topping the PlayStation Store charts. The snow level came just in time?in certain parts of the United States, it is very, very cold. 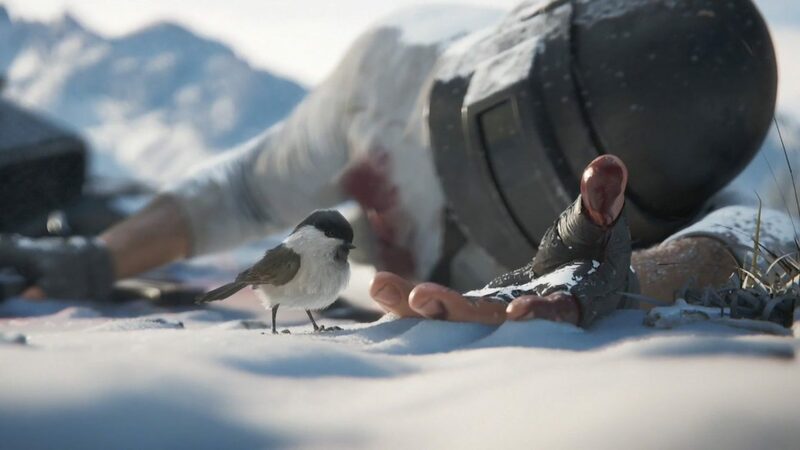 Likewise, Fortnite also added some snow to their single map, beating console PUBG to the punch this winter. Our review for PlayerUnknown’s Battlegrounds for PlayStation 4 was lukewarm, but sales numbers have demonstrated that it has some movement amongst players?revisit that review here.